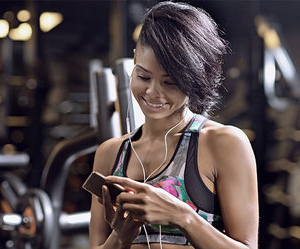 Digitalise your gym with minimal effort and get happier, more loyal members. 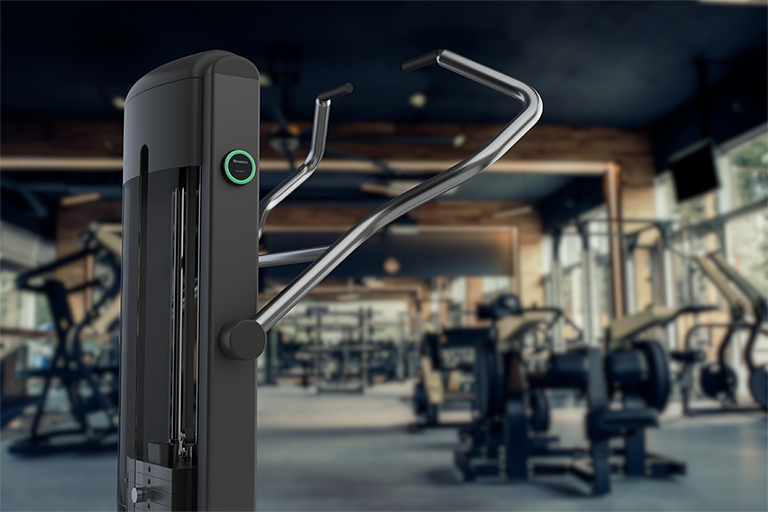 Advagym is a complete solution with retrofitted hardware and a user app that will help your members improve their results – the number one factor behind customer satisfaction for gyms. A web-based admin tool provides valuable insights about machine usage and user preferences. Give your gym a digital infusion! 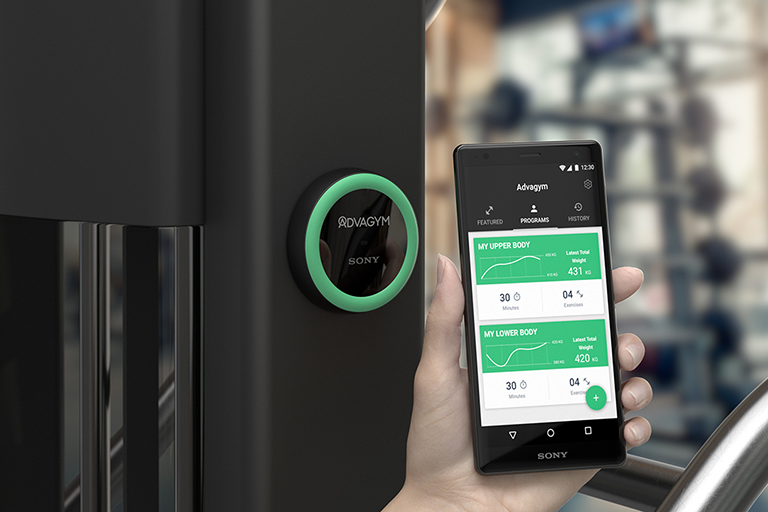 Transform your analogue gym into a modern, connected facility – virtually overnight. Members can follow custom training programmes from personal trainers – or make their own. Reps and sets are logged and saved automatically, helping members improve results and stay motivated. Interact with your members, boost their motivation and inspire them by offering unique workouts and personal feedback. When your members reach their training goals more efficiently, they will be more inclined to keep their memberships for longer. 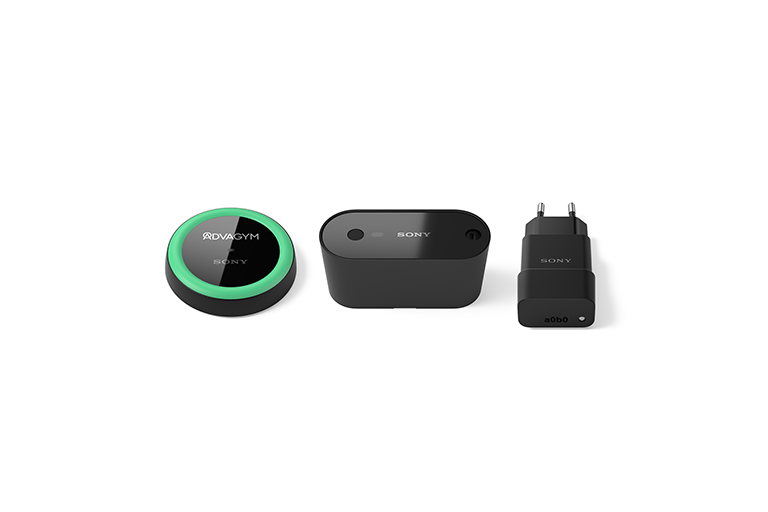 The Advagym solution includes sensor pucks on machines and in training areas, a main unit mounted on each weight stack to measure reps and sets, and an observer that collects the signals from the main units and sends them on to the cloud back-end. You access a system overview and valuable statistics via the easy-to-use admin tool. No tricky setup. The user taps his or her phone on a machine's puck to start an exercise. Reps and sets are logged automatically in real time. Relevant statistics and overviews, machine settings and favourite workouts are saved in the app. 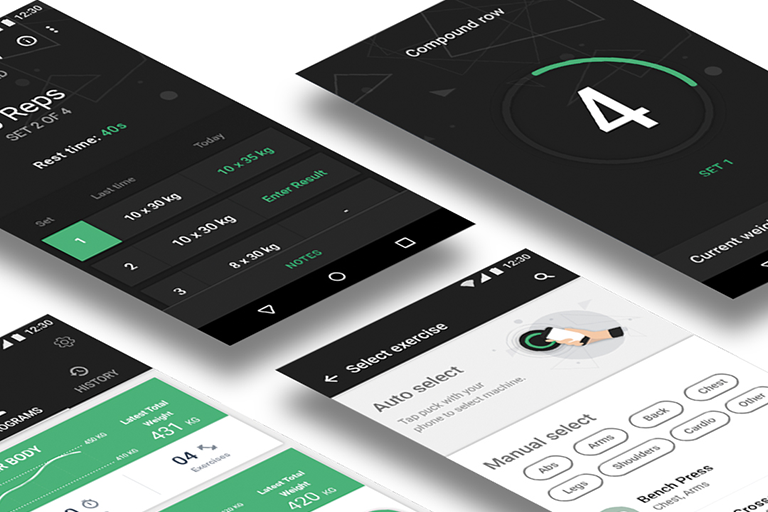 The app logs machine training, free weight training and cardio. Gyms can create and upload custom training programmes, and users can create their own. Machine settings are saved to get started quickly next time, and to show the user's progress. Anyone can use Advagym! It doesn't matter if you're a regular gym goer, personal trainer or gym owner. Everyone can benefit from Advagym! Log your results and keep track of your progress! Our intuitive app will present your workout history, help you reach your goals and motivate you to push on towards new, higher ones. Create programs and share them easily with your clients. Track their progress and send personal feedback via the app to show you care and keep them motivated! 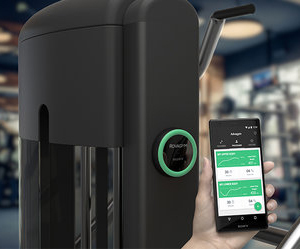 Digitalise your gym and offer your members a more satisfying gym experience. Advagym provides all the tools you need to take your gym to the next level. Are you a gym machine reseller or manufacturer and would like to add the Advagym solution to your equipment or offer? No problem! Just get in touch, we will suggest a solution for you.